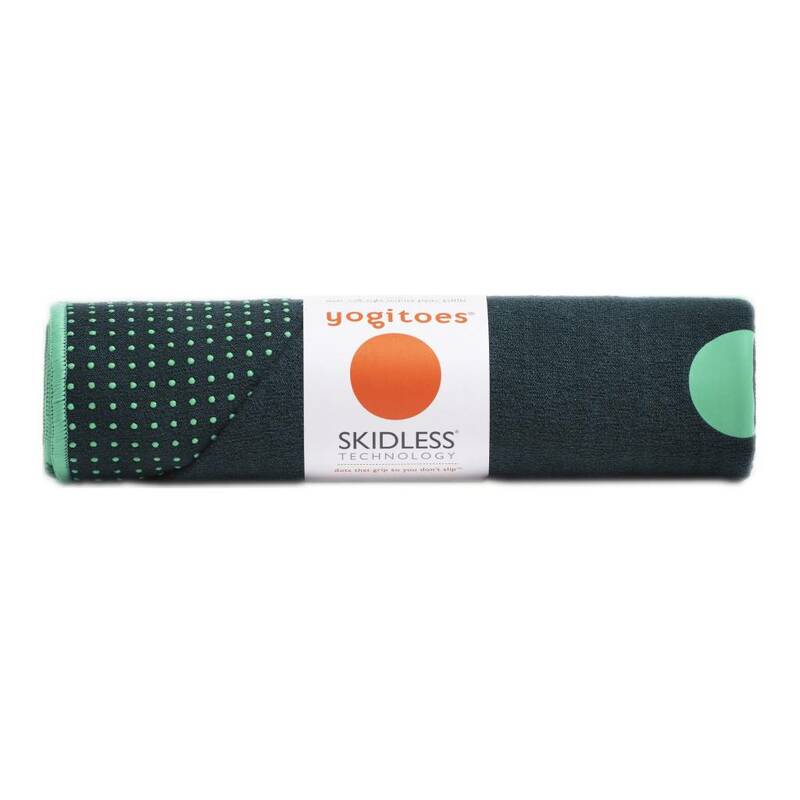 The environmentally-friendly anti-slip towels from Yogitoes use revolutionary, patented Skidless technology silicone studs for amazing grip. 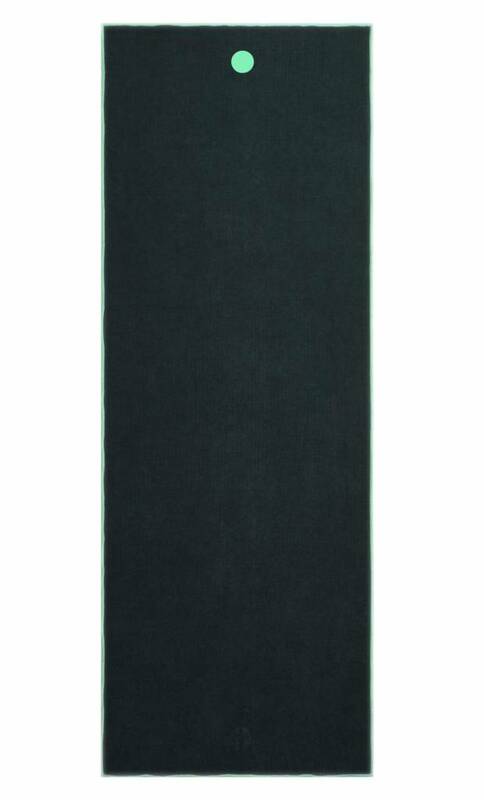 They keep the towel in place under all conditions, no matter how much you move or sweat. 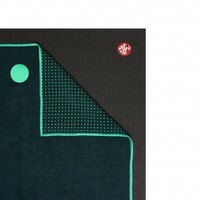 The Yogitoes towels offer a soft, absorbent, stable and hygienic layer between you and your yoga mat. 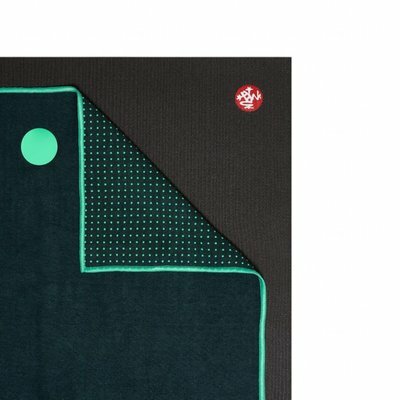 The towel becomes more grippy when wet or damp, and are thus ideal for any sweaty yoga class and truly indispensable in Hot Yoga or Bikram Yoga. 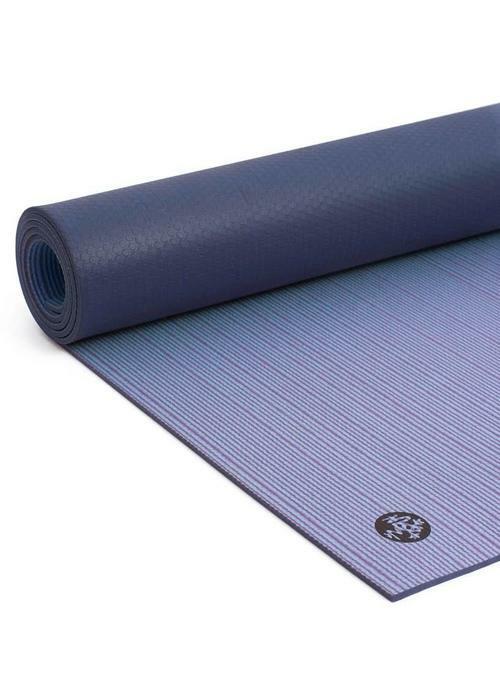 Can also be used as a super light and compact travel mat. 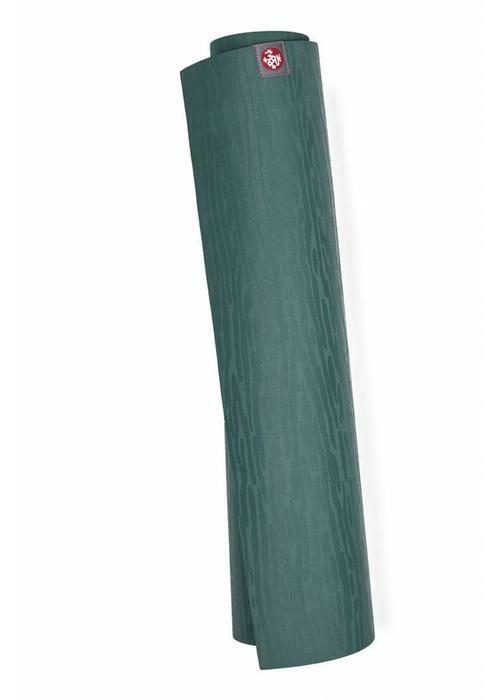 They are made from 8 recycled plastic bottles and from more than 50% recycled fibers. 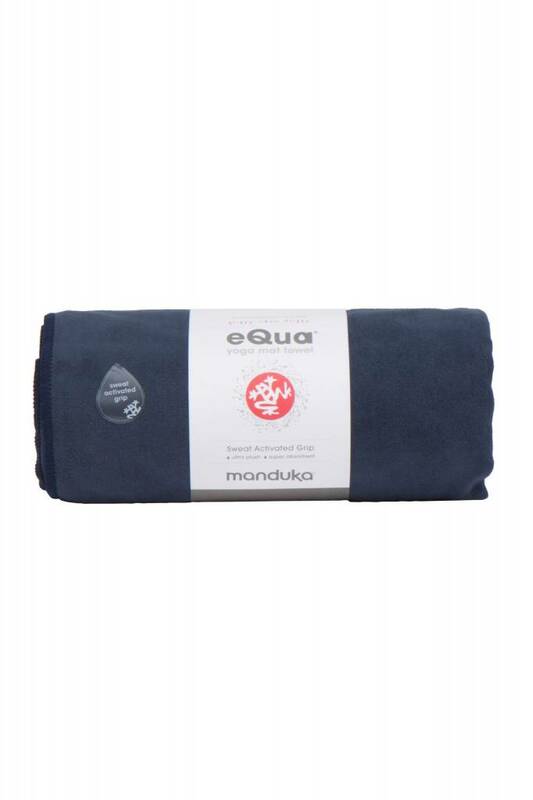 In addition, the dye that is used is free of AZO, lead and other heavy metals to protect workers, users and the environment. 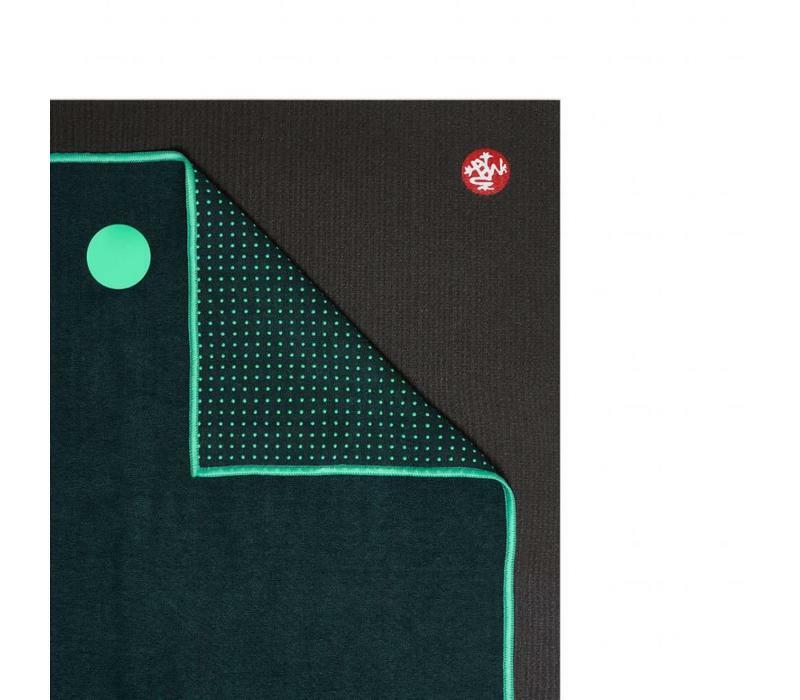 Get inspired by the beautiful design of the highly durable Yogitoes supergrip and anti-slip towel. 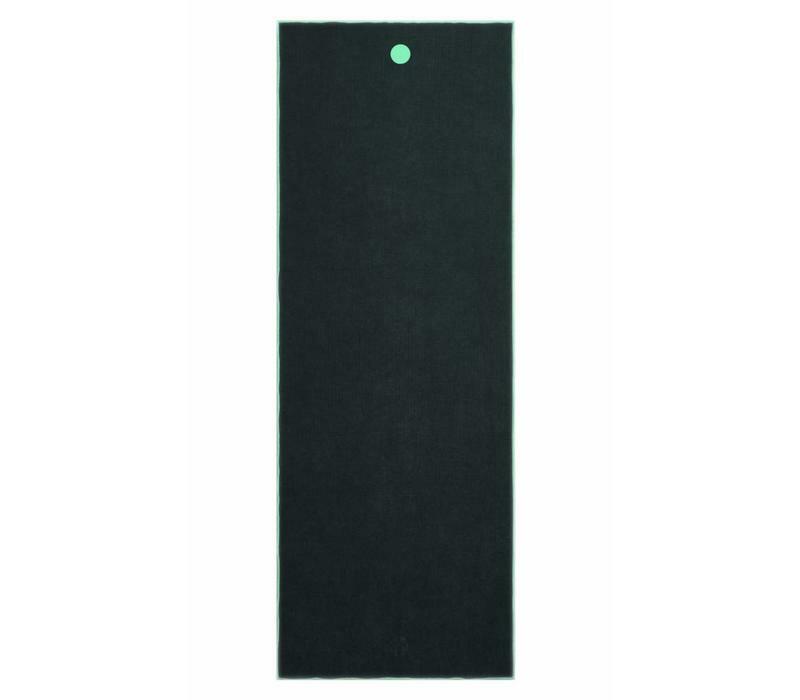 100% silicone nubs keep the towel in place on yoga mat, floor, or carpet. 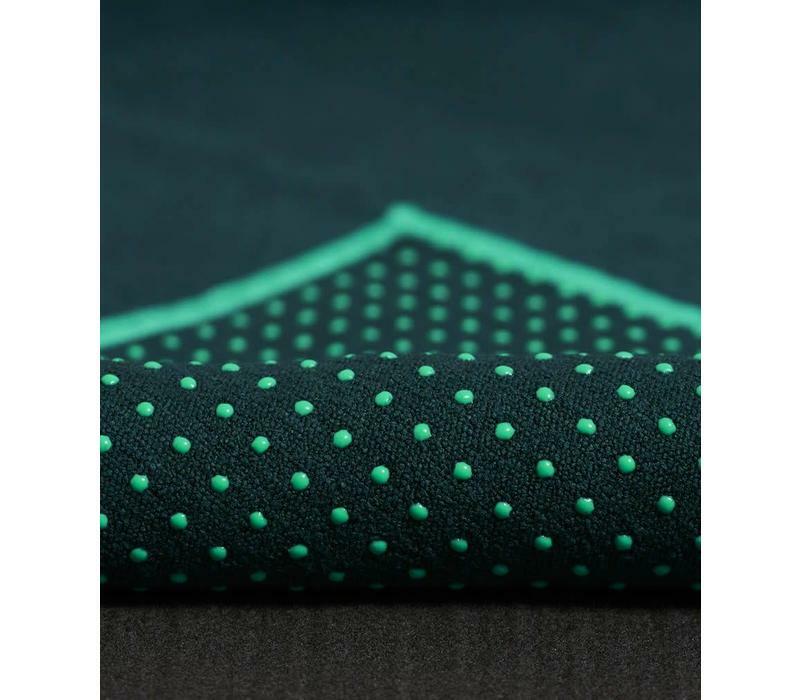 This material is extremely durable, soft hygienic and absorbent. 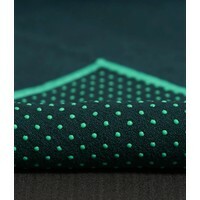 In contact with water or perspiration the fabric provides extra grip. 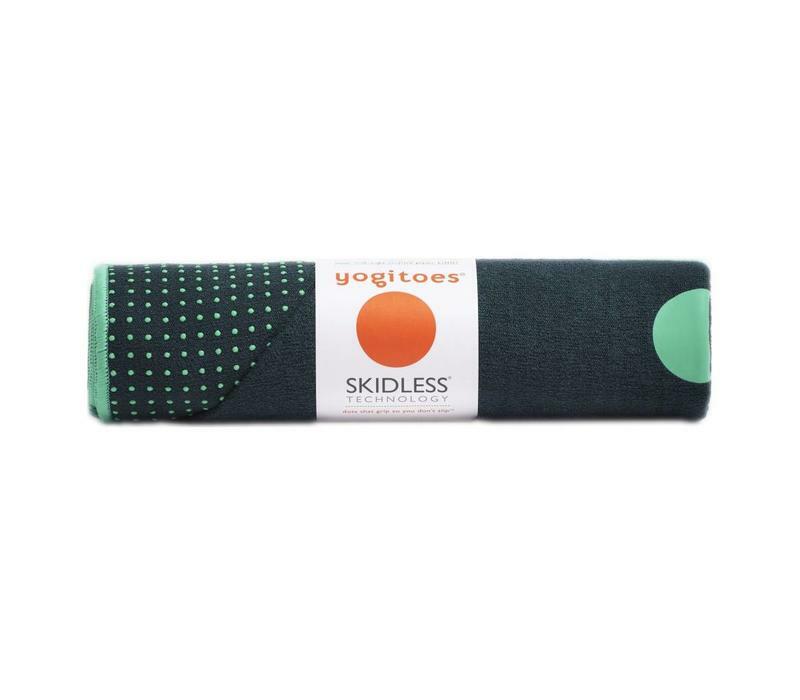 Wash the Yogitoes towel first before using it. 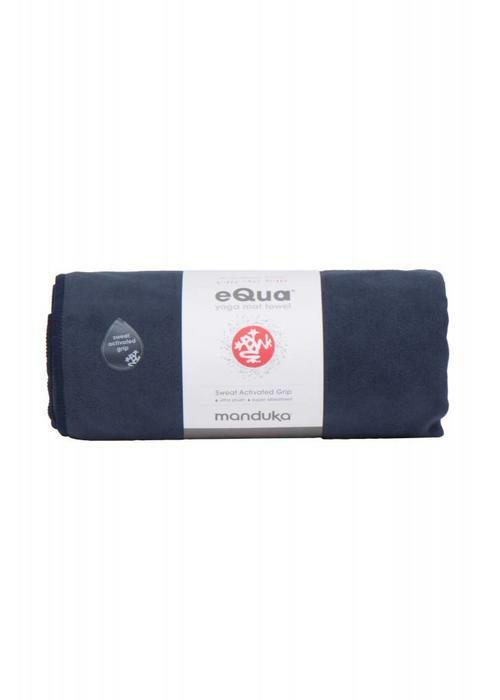 Wash at 30 degrees, separately or with similar colors. Due to the environmentally friendly dyes, the towel might initially release a bit of color. This disappears automatically after washing several times. 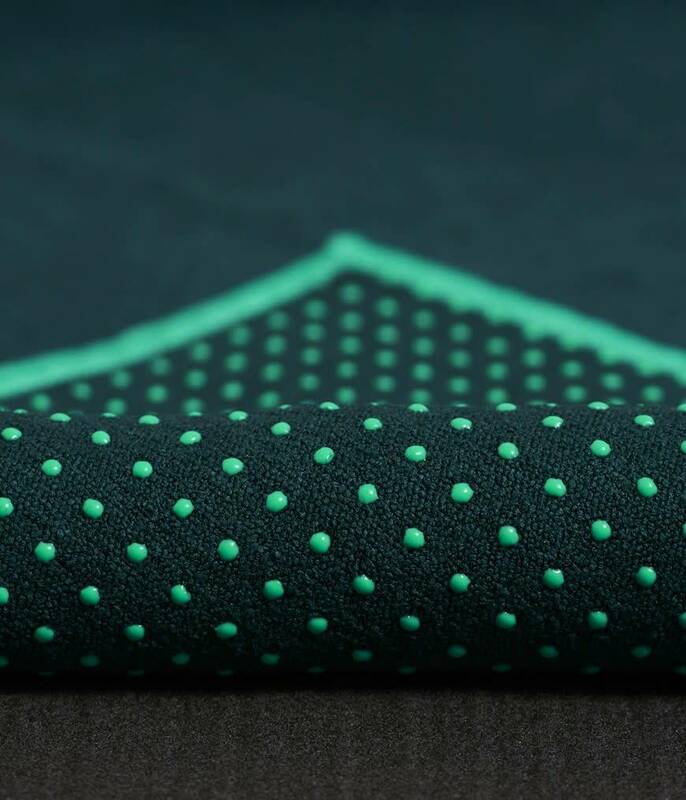 Do not tumble dry and do not use fabric softeners. 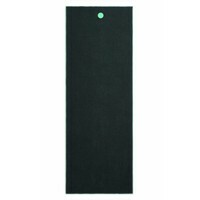 The PRO has been a favorite among many a yogi and yoga teacher for years. 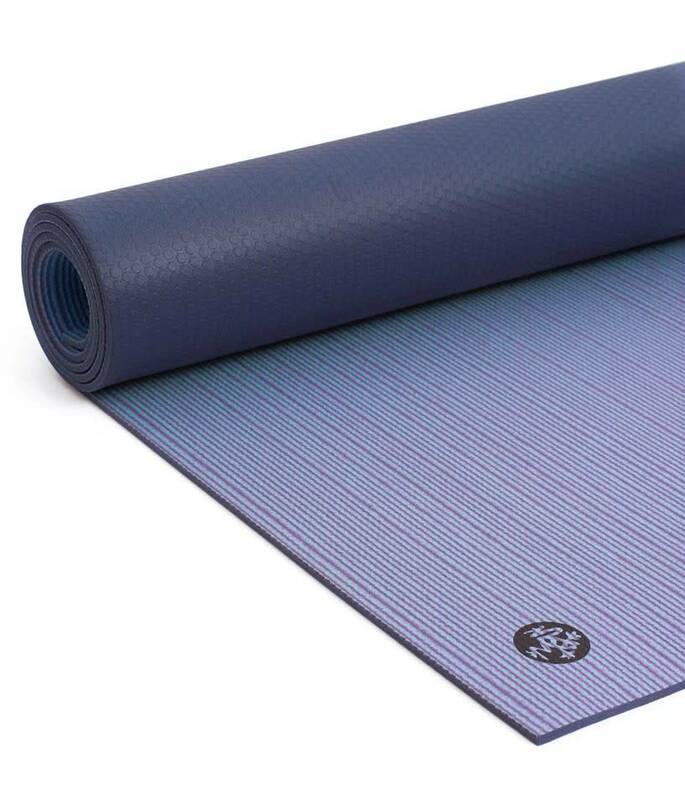 With its superior wear resistance, stability, grip, and comfortable thickness, it's a fantastic mat for all yoga styles that you will love for a lifetime.